There are many thousands of rehab drug centers, but they are far from being identical or even somewhat similar in many cases. Each one may offer different methods, techniques, success rates, and price lists, and can be more or less effective than the average facility. Some rehab drug centers may only offer a few treatment programs and therapy options, and others may give you numerous choices. That can make it seem difficult to choose the right center for your substance abuse needs, but this decision does not have to be challenging or complicated. There are a few rehab drug centers which are the cream of the crop, with proven success rates and a recovery that lasts, but the cost of these centers is higher than what is typically charged because of the extra expenses involved. 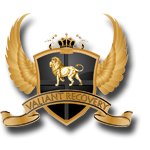 Valiant Recovery is one of the few rehab drug centers which is a Christian facility, and we offer spiritual counseling which is necessary for you to heal completely and on all levels. Most facilities do not address the spiritual death or trauma that can cause addiction, and this is why most rehab drug centers fail to give permanent results. 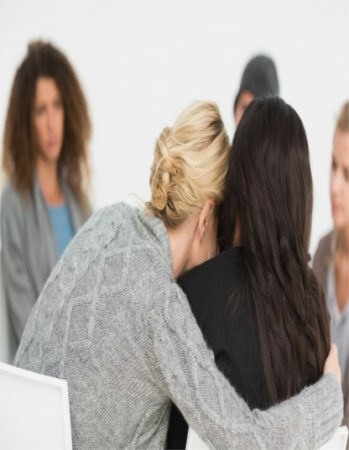 One on one counseling is another tool we offer that is very successful at eliminating the causes of your substance abuse, but this treatment is expensive because of the professionals required to provide this therapy. Rehab drug centers often do not offer this type of therapy because of the high cost, which is more than what is possible within most facility budgets. At Valiant Recovery we understand how to beat addiction once and for all, unlike most rehab drug centers, but the program we offer does have a higher price tag attached. Our costs are higher because we believe your treatment should work, and that you should not have to return to treatment repeatedly because some issues were not originally addressed during your stay. Our program is one of the few rehab drug centers that provides complete treatment, with many therapy options available. Equine therapy, art, music, and other therapy types are combined with hours of one on one counseling as well as group sessions each week, to help you understand your substance abuse issues and eliminate them. 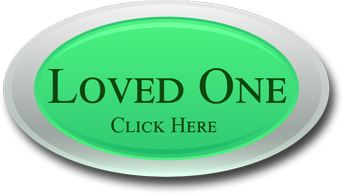 Another way that Valiant Recovery is different from most other rehab drug centers is in the setting that we offer. 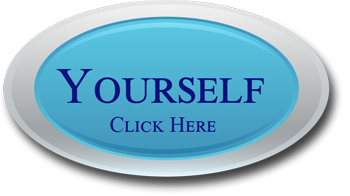 We are an upscale luxury facility, and we provide treatment in a comfortable and luxurious setting that is not crowded. You will get the personal attention that you need and deserve, as well treatment that actually works, as unlike many of the rehab drug centers out there. We are so confident in how our program works that we offer a guarantee, and this shows that we can help you beat your addiction once and for all. Our price may be higher than some, but that is because we also have additional expenses, to make sure our program really works.